We have Belgian Hare babies! Probably the last litters until sometime next summer. I have a couple show quality and a few pet quality – meaning their tan factor markings may not be orange enough, or any other conformational issues that means they should not be used in breeding but would make terrific pets. Belgian Hares are particularly wonderful housepets! Very interactive, lively, and affectionate. Hares need room to roam, so these will not do well in a standard rabbit hutch. I have a litter in the nestbox just born yesterday. Feel free to check back in a couple months. What state do you live in? Hi I was wondering where you were located and how much is it for a belguim hare. I’m really interested thank you. 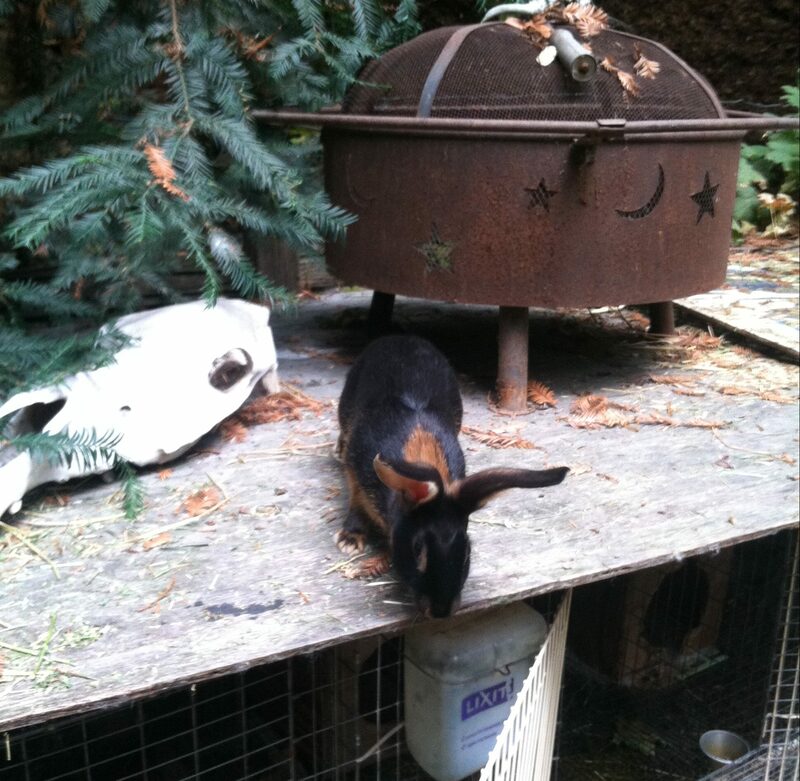 We’re now located near Grand Junction, CO… you can get bunnies transported just about anywhere. The prices are usually $125-250 depending on markings and type, show quality etc. I have babies in the nestbox so in a couple months may have some that are looking for homes.